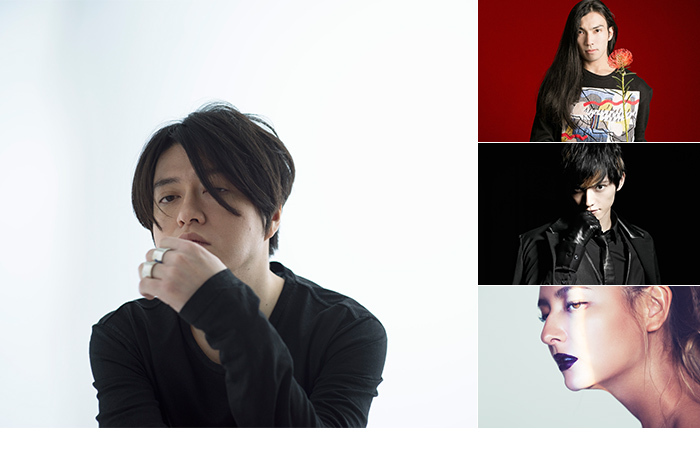 Keiichiro Shibuya totally produces sounds for “AVALON”, which is a new radio program of J-WAVE starts on 4 April. The sounds will be on sale via internet on the same date. Keiichiro Shibuya talks as a guest with Chris Peppler on the J-WAVE’s radio program “OTOAJITO”. Keiichiro Shibuya will ascend the talk event in HIGF RESOLUTION FESTIVAL at SPILAL. 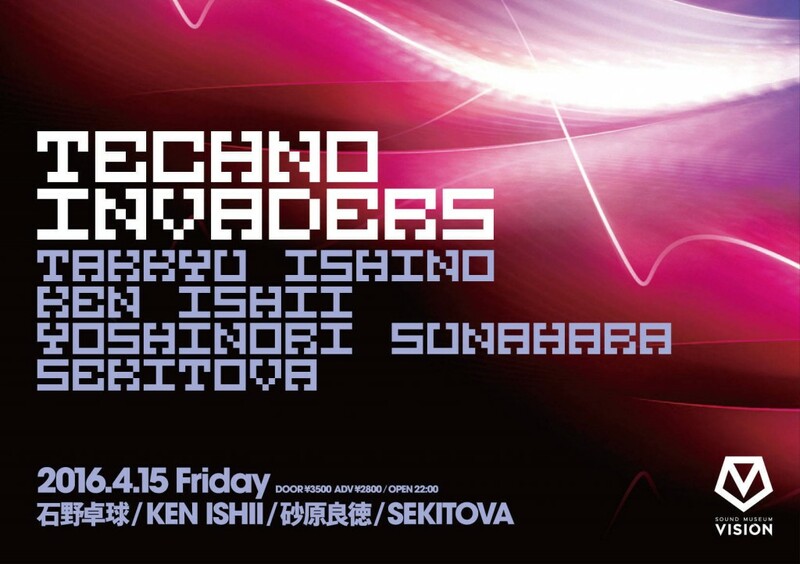 Keiichiro Shibuya produced the original BGM in LUQUA OSAKA,Celebrates 1th Anniversary in this March. This BGM will be　flowed in the building during March 9 to April 6, 2016. A part of the sound can be listened on “LIFE” web. 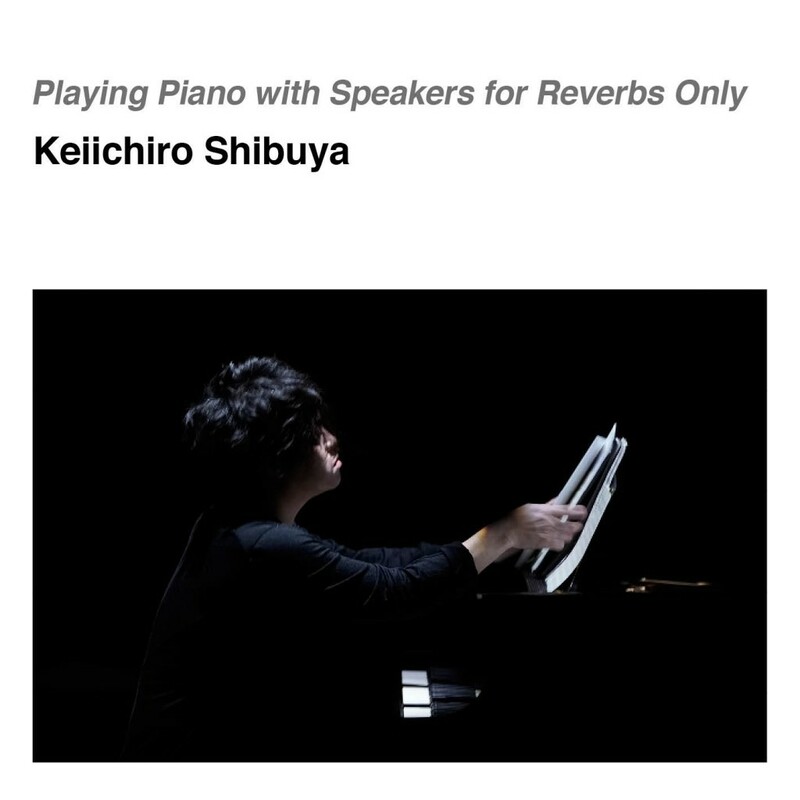 Keiichiro Shibuya’s new album “Playing Piano with Speakers for Reverbs Only” is released. © 2016 ATAK / Rittor Music, Inc.
Our creaters worked at home and abroad present the new live performance fused Technology Art and Music. 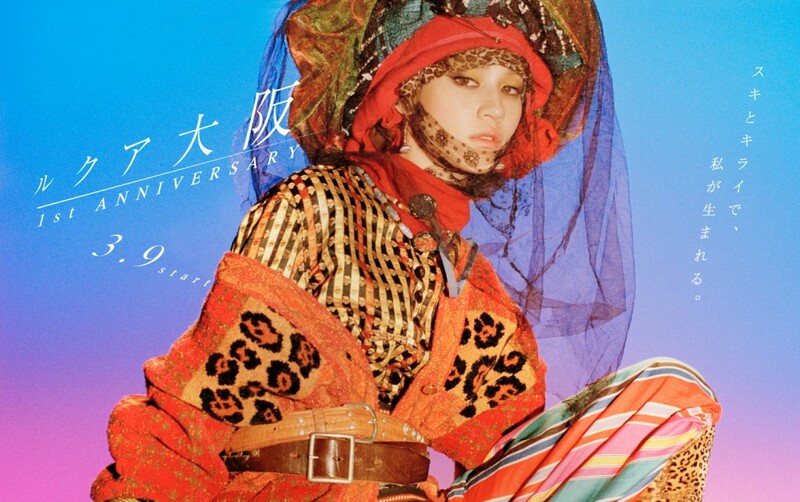 Keiichiro Shibuya will perform runway music for “PIGALLE 2016 A/W Collection” in Paris. His new work will be shown off. PIGALLE offered him the runway music. 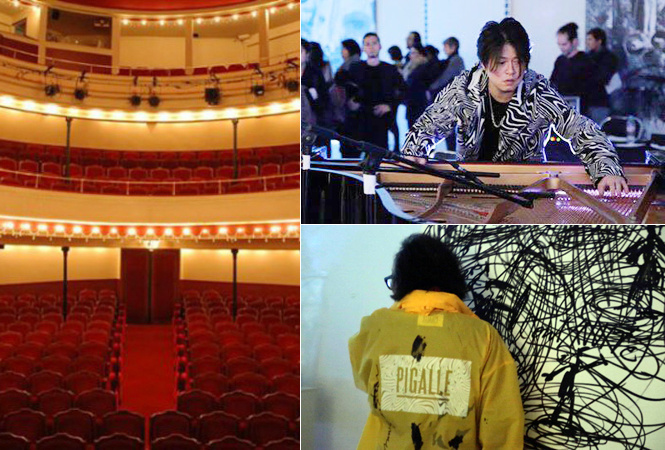 The maison and Shibuya had collaborated last year, in Aki Kuroda’s COSMOGARDEN10 “Le Labyrinthe Intangible” performed at Theatre des Sablons Paris. PIGALLE’s Stéphane Ashpool has won the coveted ANDAM Grand Prix style award for his high-energy 2016 spring/summer show. The special radio program “KEIICHIRO SHIBUYA,PRESENT&FUTURE” will be on air at JWAVE.